Trump 2020 Build The Wall -Navy T-Shirt. 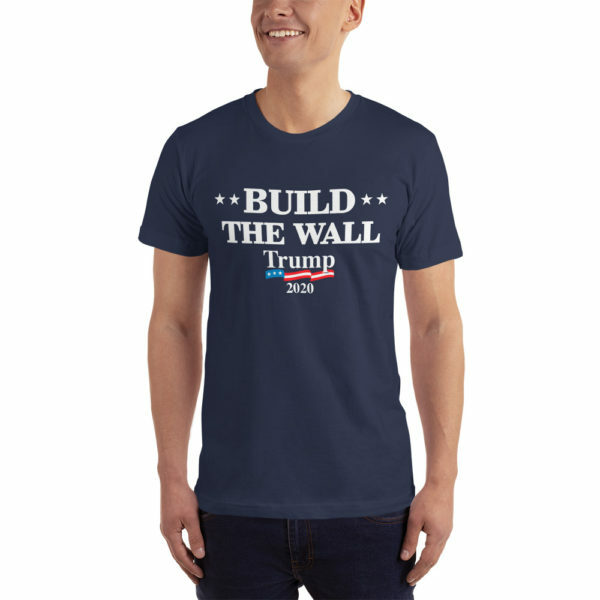 Fitted, comfortable, and soft – this t-shirt was made just for you. And it can withstand several washings while maintaining its shape, so it’s great for everyday wear! 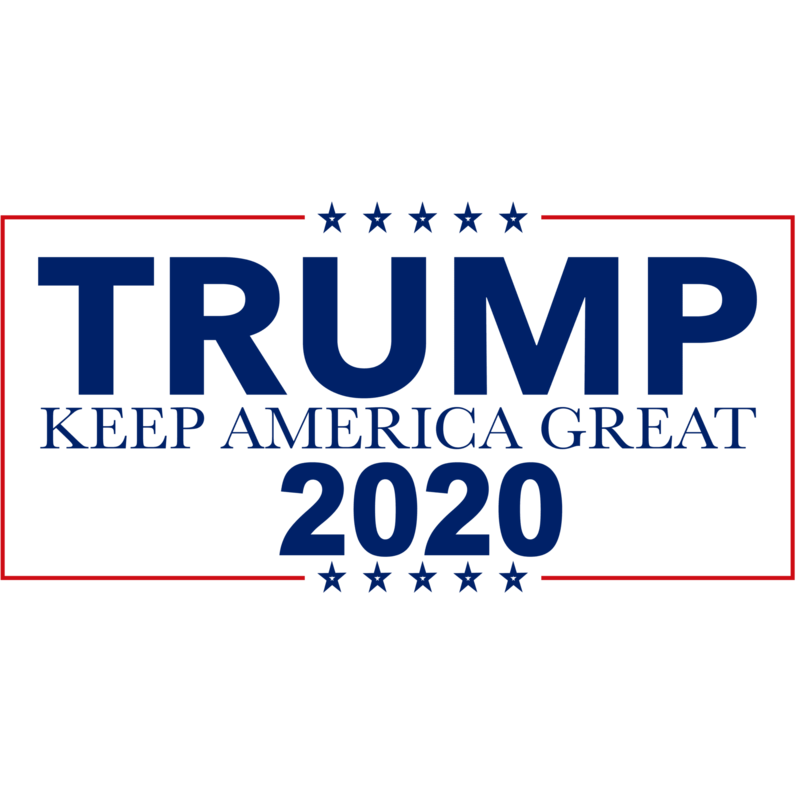 Check out our full range of Men’s Trump 2020 T-Shirts.